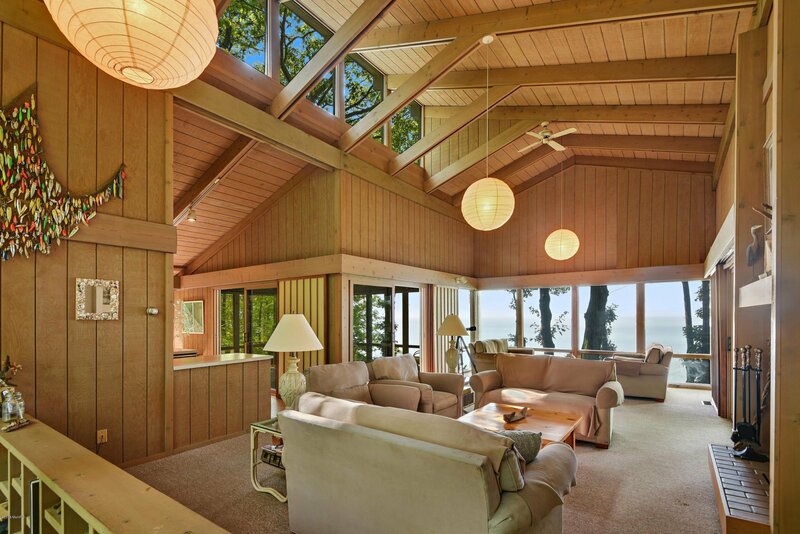 INCREDIBLY PRIVATE CONTEMPORARY HOME ON 14.25 ACRES WITH 417' OF LOW BLUFF LAKEFRONT WITH WALKABLE BEACH! 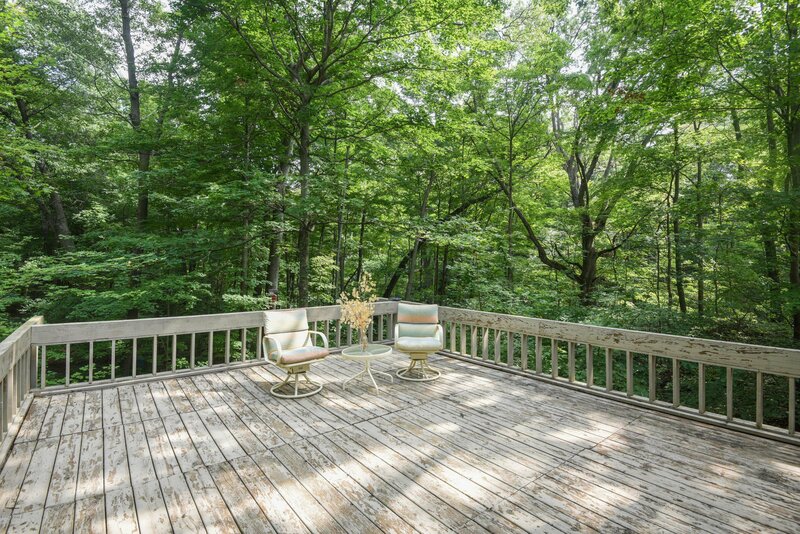 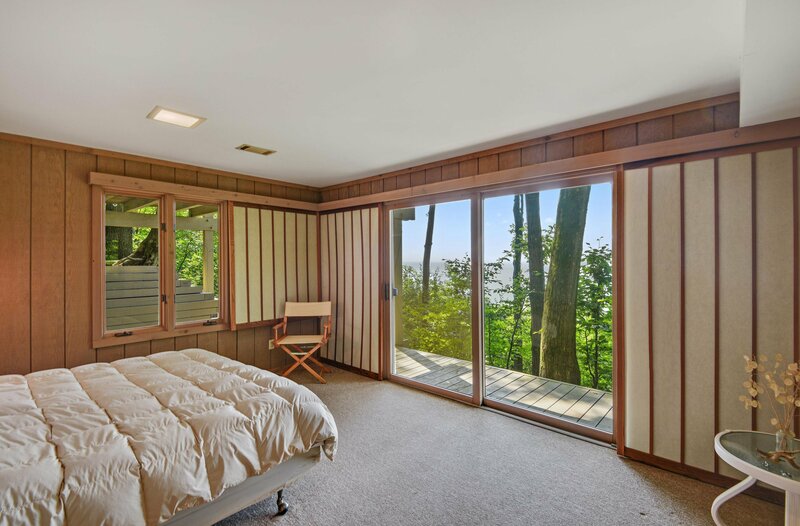 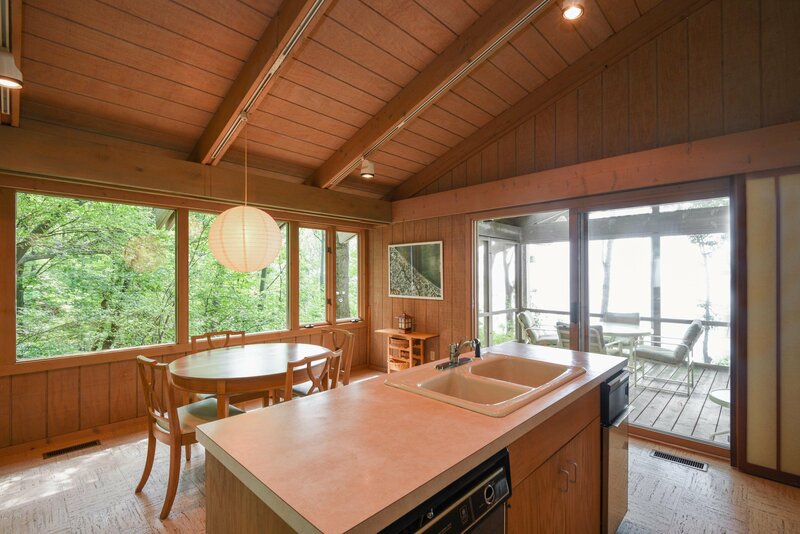 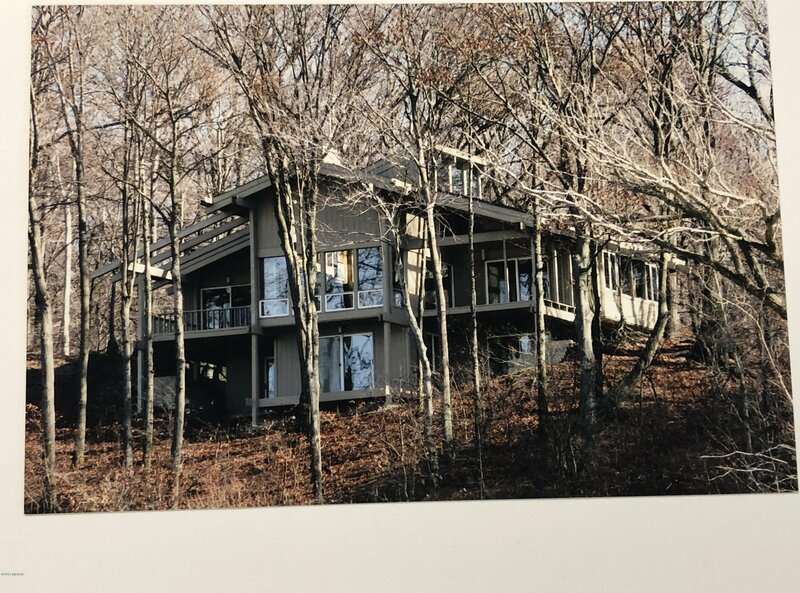 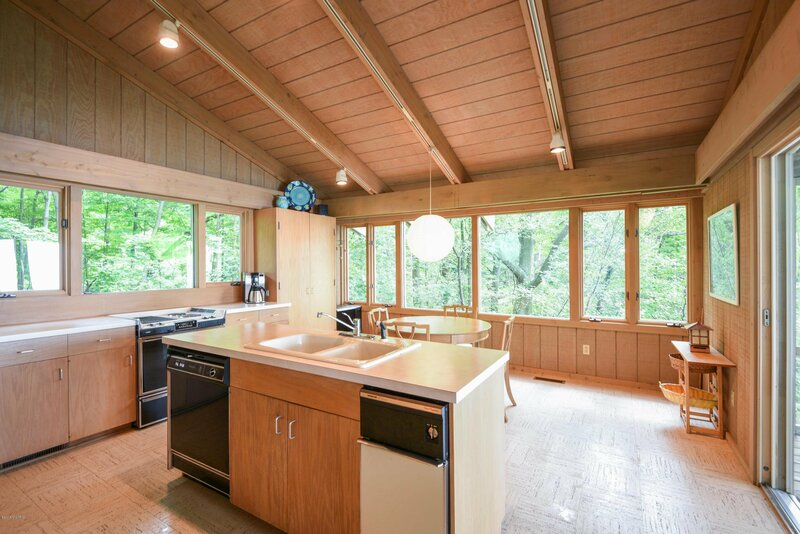 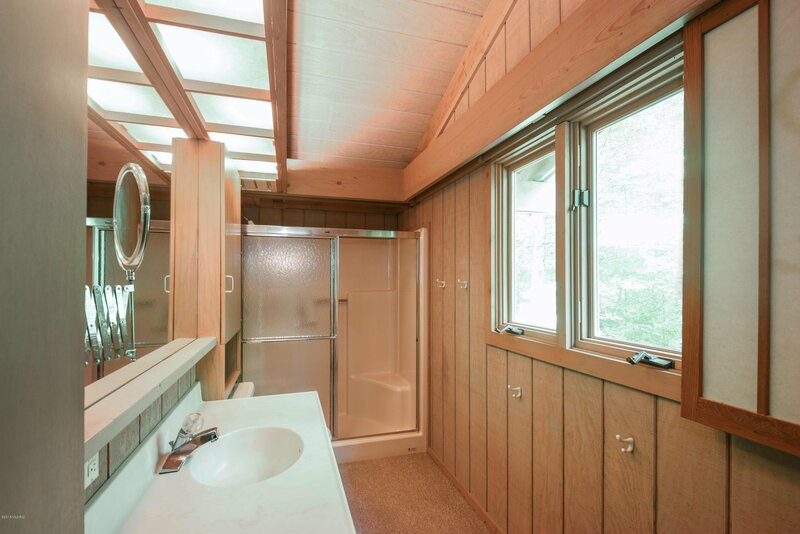 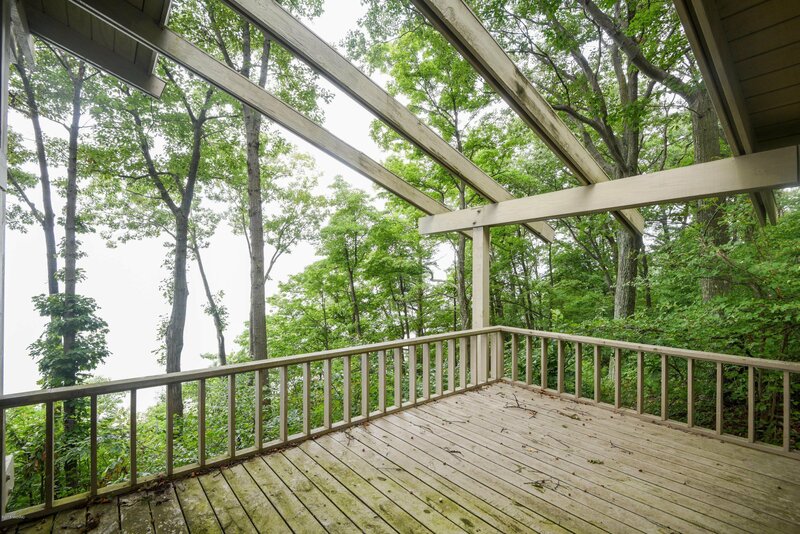 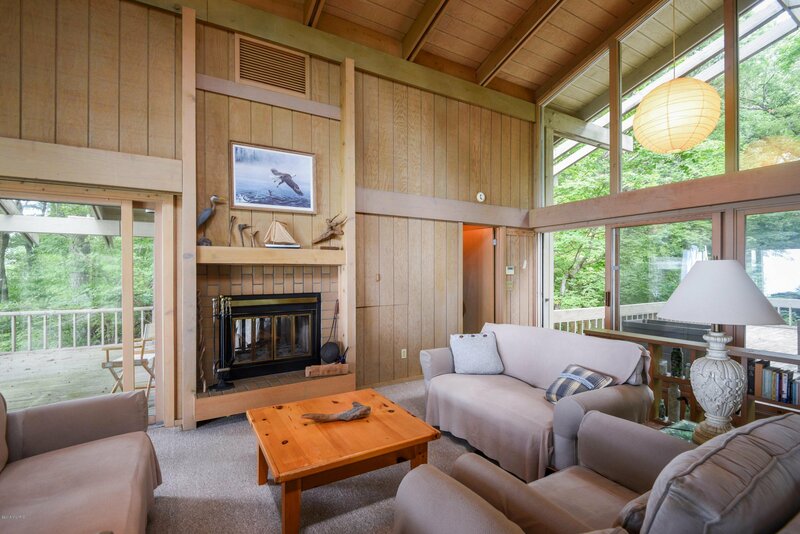 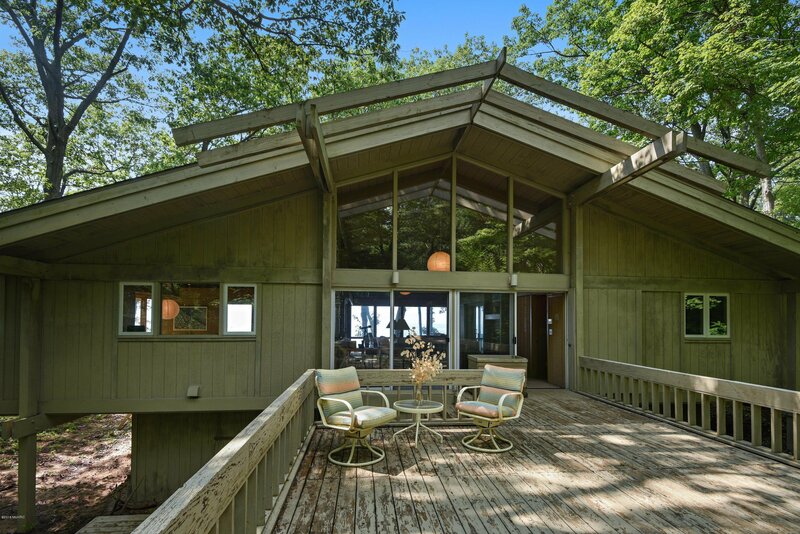 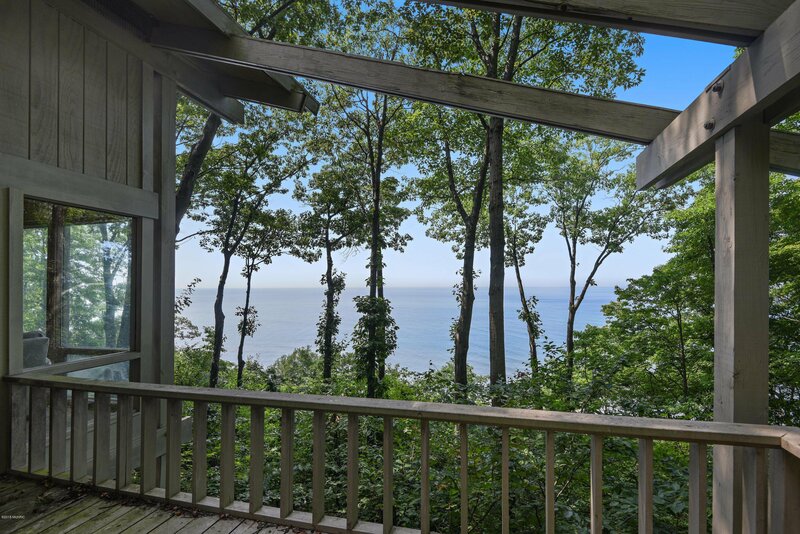 This contemporary 4BR/2Ba home is a rare find, combining the peace and privacy of wooded land with sparkling Lake Michigan views from virtually every room in the house. 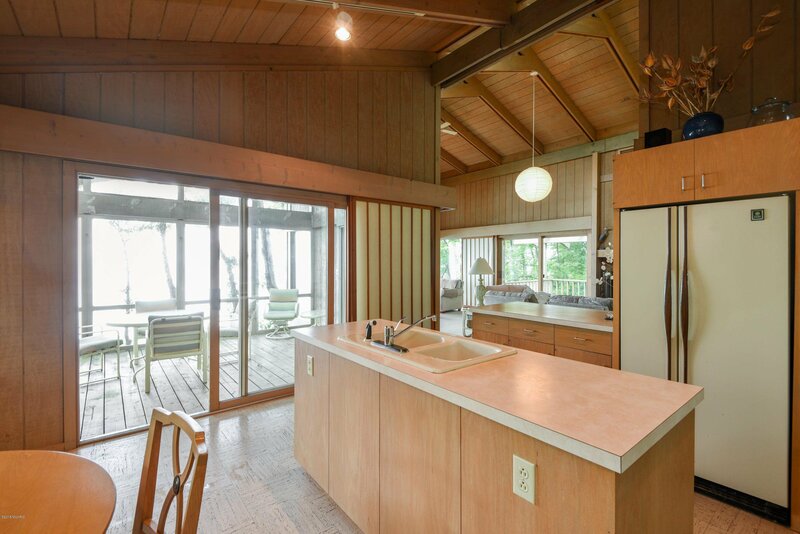 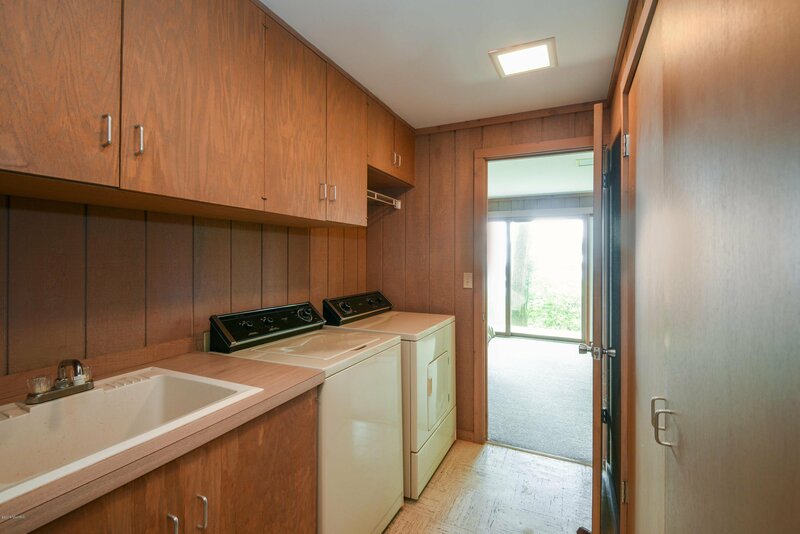 Open concept main level includes eat-in kitchen, fireplace and sliding doors out to a lakefront deck. 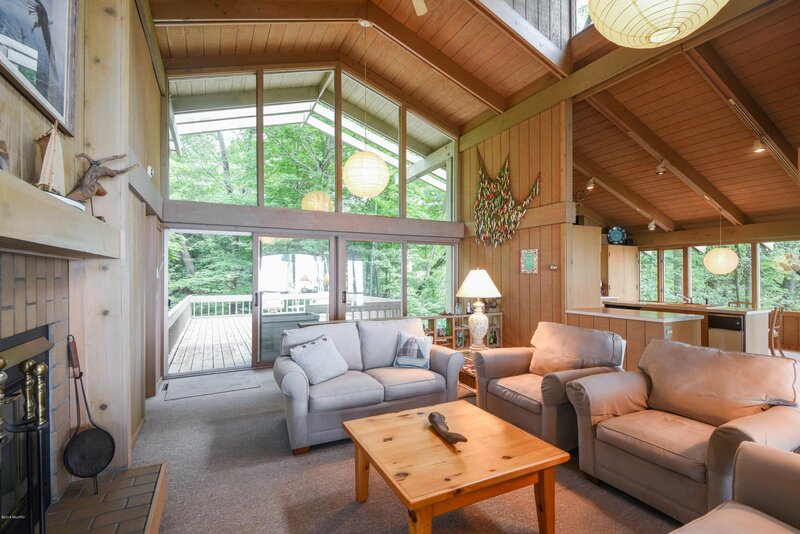 The spacious screen porch is ideal for breezy summer evenings. 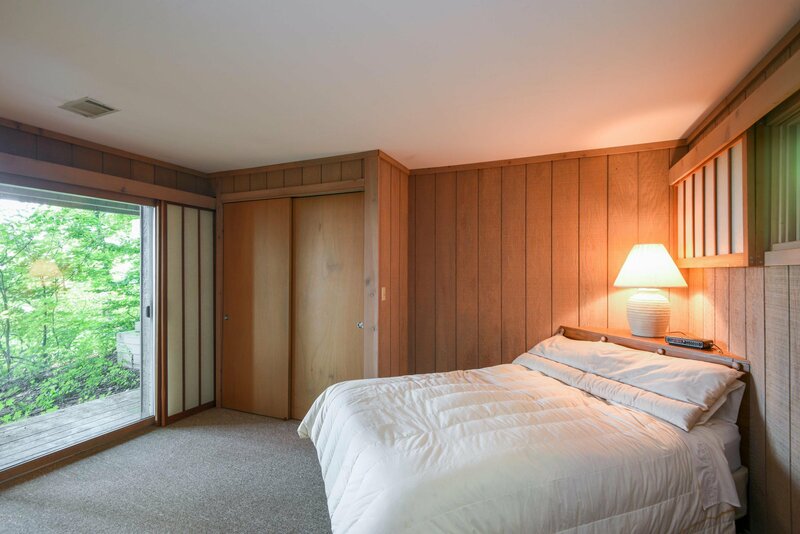 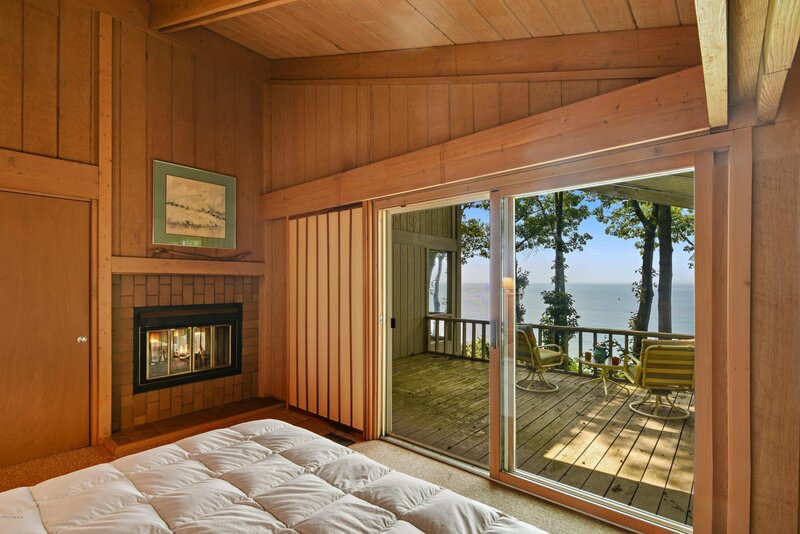 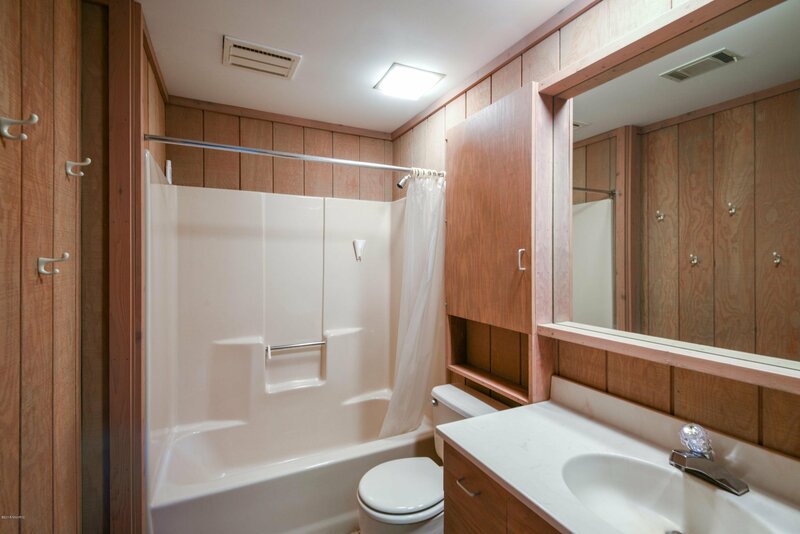 Each bedroom has its own private deck facing the lake! 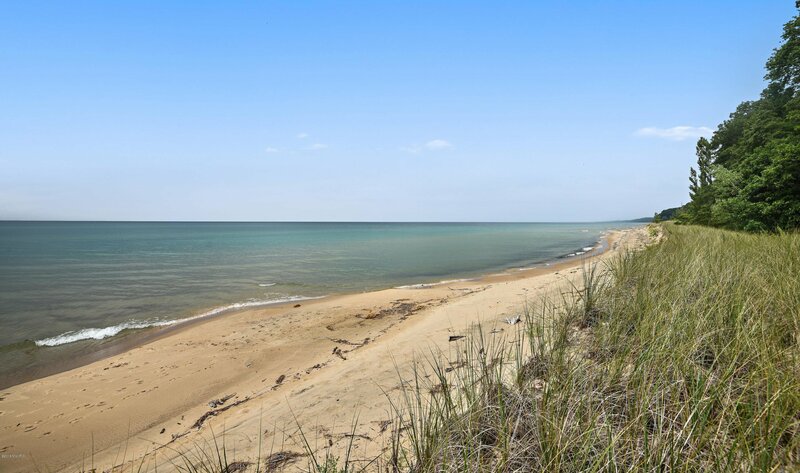 The lower bluff leads to gorgeous walkable beach in both directions. 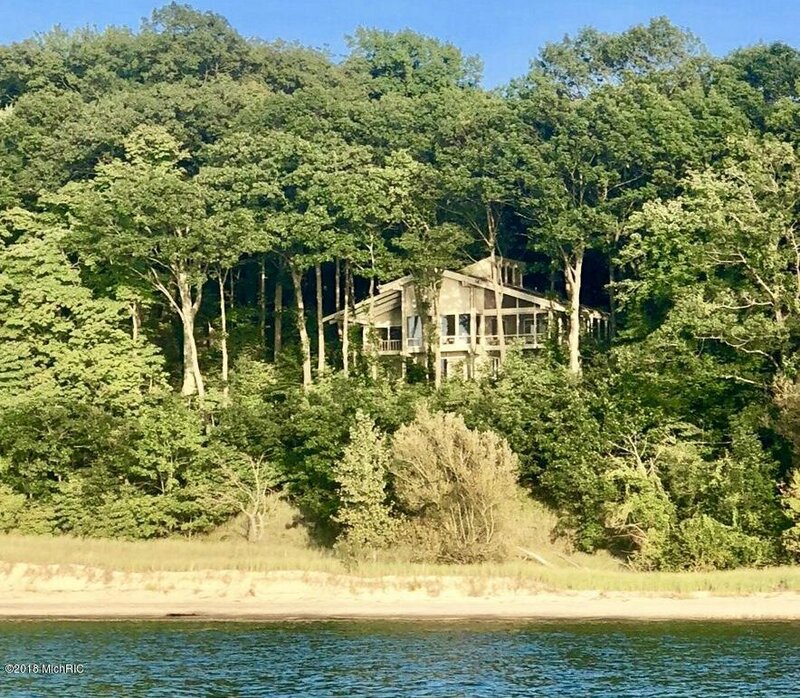 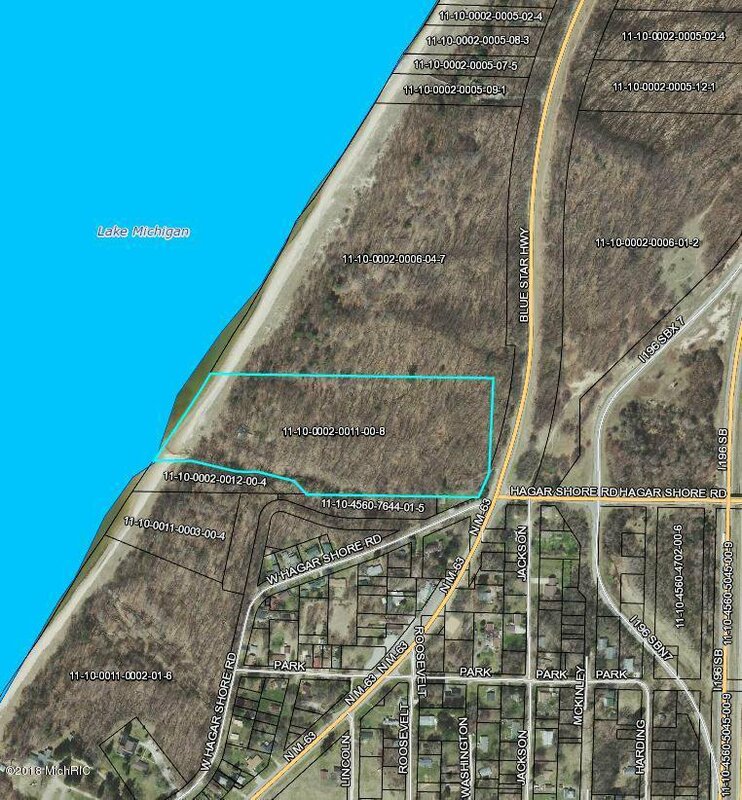 This is a rare opportunity to own a huge lakefront property with expansive frontage just 15 minutes from St. Joseph and less than two hours from Chicago. 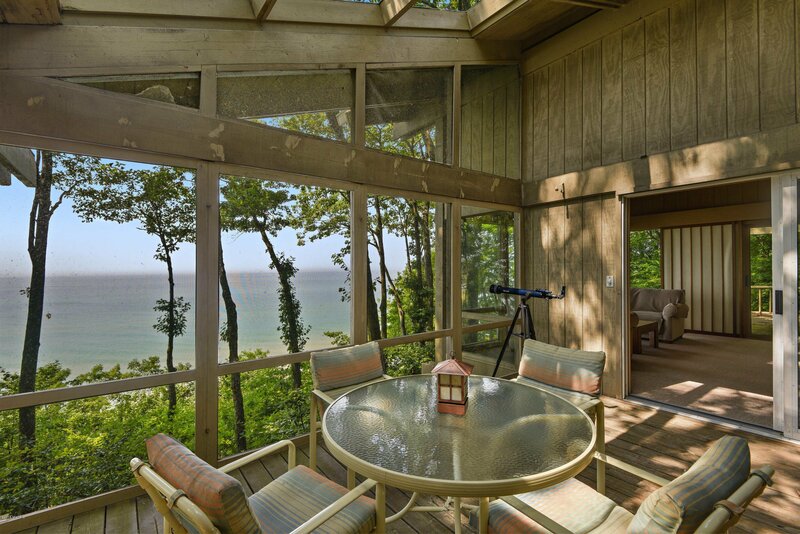 Your dream escape is here!